Creative Director, Tolani Nkili Onajide was raised in Lagos, London and Oxford. She studied Architecture at the Architectural Association School or Architecture, London and University of Dundee School of Architecture, Scotland. She won awards, investments and grants for NKILI from business organisations: Prince's Scottish Youth Business Trust, Starter for 6 and University of Dundee Enterprise Gym. Her design aesthetic is hugely influenced by the style of minimalist Architect Ludwig Mies Van Der Rohe and deconstructivist Architect Zaha Hadid. 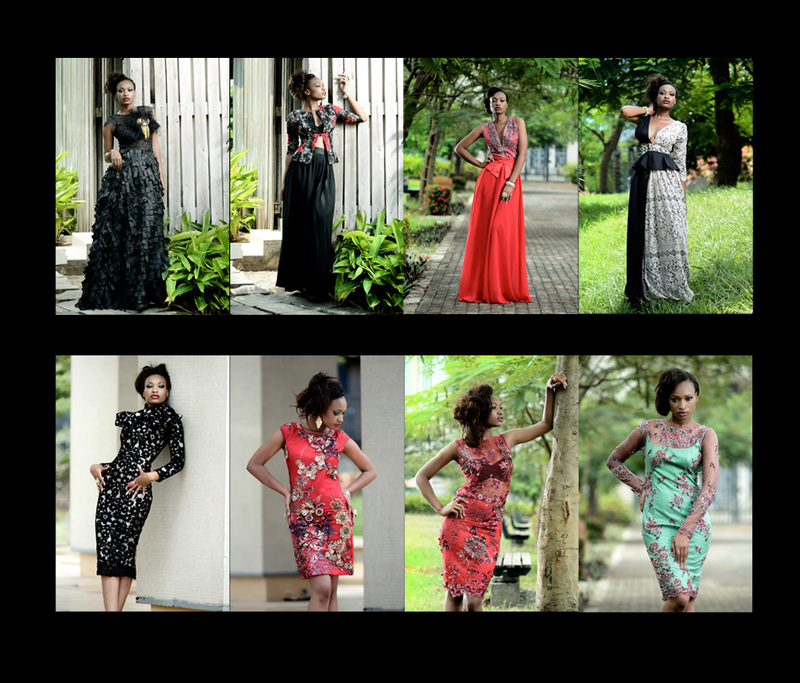 19 year old Dumebi Iyamah is the founder and designer of the Andrea Iyamah brand founded in March 2011. Acknowledging her talent at an early stage of 12 years old, the designer developed tailoring skills acquired through lessons that assisted her in completing the first few creations of the Andrea Iyamah brand. Studying in McMaster University in Canada the designer juggles between her passion and education, setting time out for school and also running the Andrea Iyamah brand. Inspired by a diverse range of ideas, Dumebi Iyamah seeks to exhibit her creativity, from the sketching stage to the delicate end details of the production process of every piece. 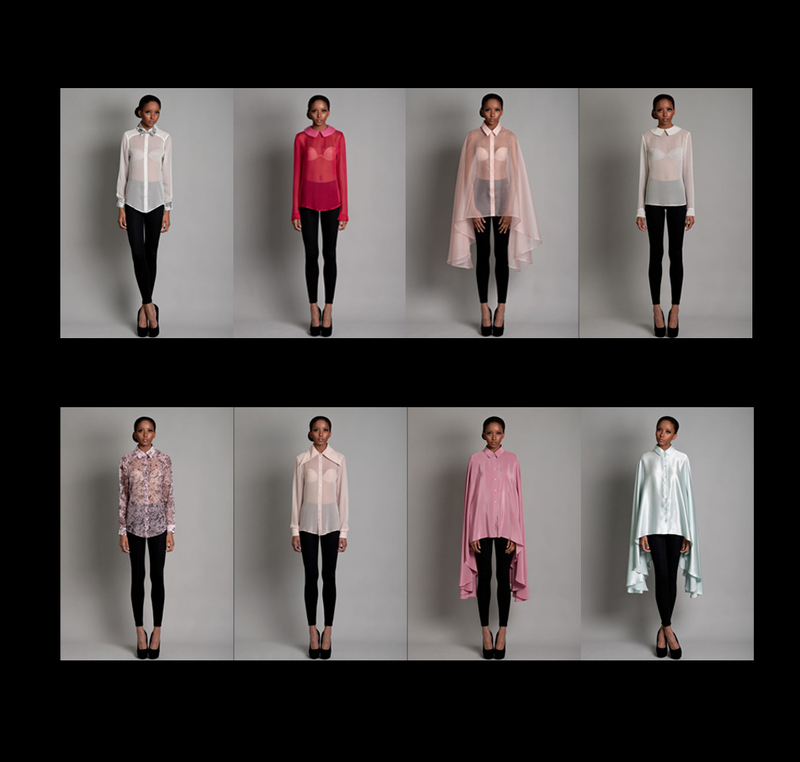 April By Kunbi is the brain-child of Olakunbi Oyelese, a graduate of the renowned Fashion Institute of Technology in New York. 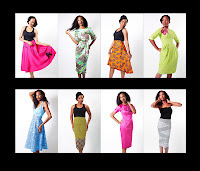 Founded in the spring of 2010 and inspired by the month of April – the start of the Spring season, April by Kunbi has been built on the philosophies of newness, freshness and colour. 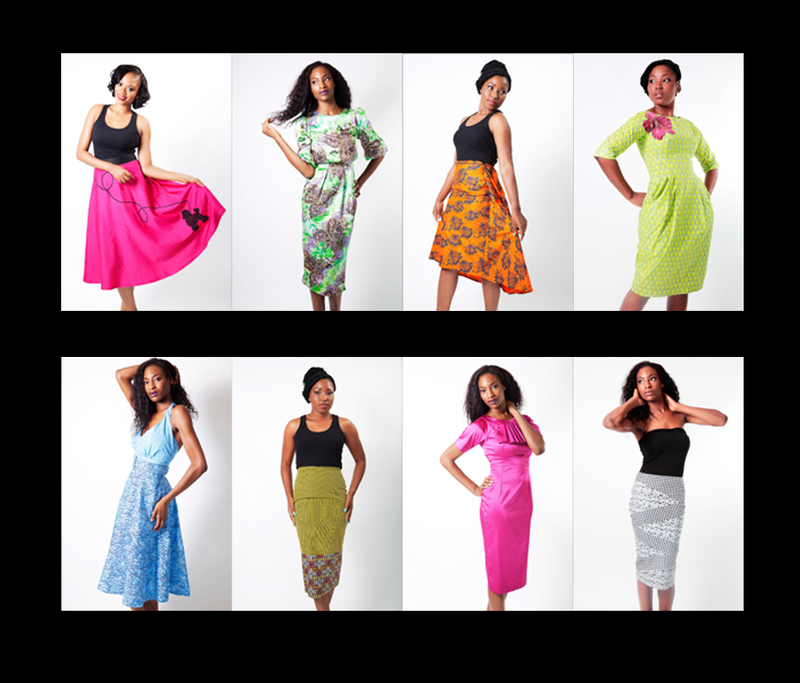 April By Kunbi is a fashion label that specialises in couture and ready to wear fashion for women who place a premium on the principles of fashion, fit and functionality. With an ever growing portfolio of prêt-aporter and custom made fashion items, April By Kunbi aims to be a one stop source and a lifestyle brand for everything from wedding gowns, bridesmaid dresses, evening and cocktail dresses to casual/active wear, sleepwear, fashion accessories and footwear. 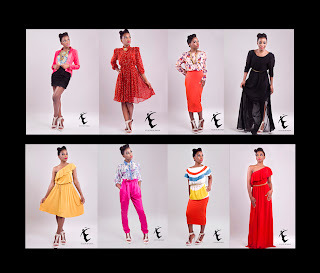 Eclectic By Sasha is a Nigerian retail brand that seeks to provide the allure of high street fashion at affordable prices to the upwardly mobile woman who is not afraid to stand out in a crowd. Created by Anthonia Yetunde Alabi popularly known as Sasha, the award winning First Lady Of African Hip Hop began her foray into fashion as a bespoke designer in 2004, With an ever growing client base her dream to create Nigerian high street was born in December 2011 at L’Espace where her sample collection was met with resounding success, Championing the cause to provide readily available female fashion, other services include bespoke tailoring and wardrobe styling. Founded in 2004, the Shakara Couture Label is a family-run business with a design team led by the creative director Ewemade Erhabor-Emokpae. On attainment of her Law degree from the University of Lagos, she sought to follow her passion and attended the London College of Fashion and Central Saint Martins to be professionally trained in millinery, dress-making, fashion illustration and personal styling. The label is recognized for being heavily influenced by vintage glamour. The style of the house is inspired by the timeless elegance and fashion of the 1920s to the 1950s; a time where flattery of the female form was celebrated as the focal point of design. It is a fusion of African and Western vintage fashion using African tribal print, tie and dye, Lace, Embroidery and beadwork. 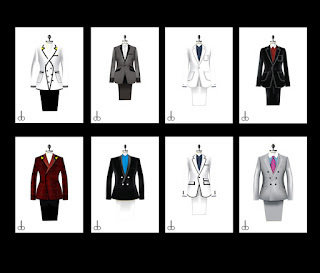 David Bowler has an authentic African heritage with its unique style that expresses new forms of elegance, presenting itself as a modern classicism, based on superior sartorial content and creativity. The label is distinguished by the multi-category competency of womenswear, menswear, apparel and childrenswear - with innovative outerwear as the foundation. Through a series of licensing agreements, it will also produce and distribute eyewear, fragrances, accessories, bags and luggage. 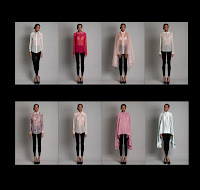 Kimono Kollection is the brain-child of a fashion guru Hakeem Balogun. 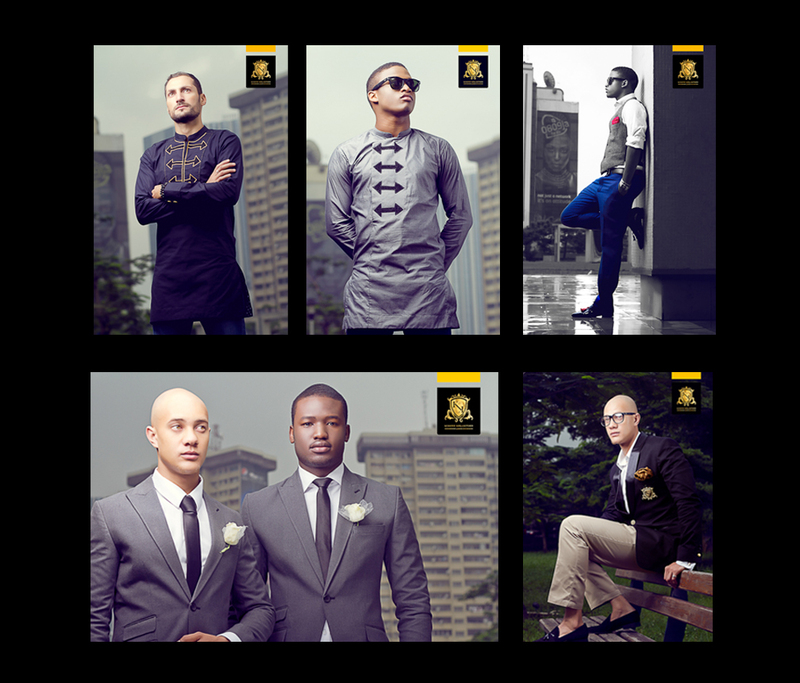 Hakeem’s passion for fashion was bred during his university years in the United Kingdom. As a student, he schooled himself in the vision of the craftsmen at Saville Row as well as keeping a sharp eye on the edgy East London fashion scene. A combination of both disciplines meant he rapidly became renowned for his own unique personal style. 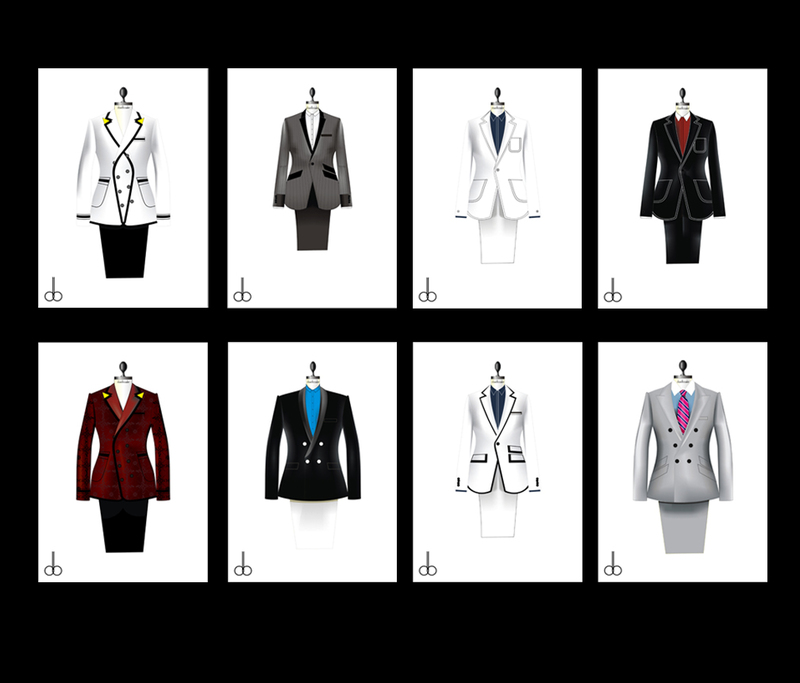 With two years experience in styling and design training in London, Hakeem moved back to Nigeria. 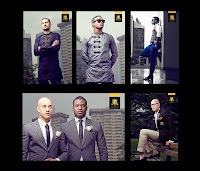 Today, Kimono Kollection is a label cultivated to cater to the needs of the modern man. Whilst the structured tailoring adheres to the principles of a bygone age, the brands appeal is to the diverse, multi lifestyle of the modern day gent. 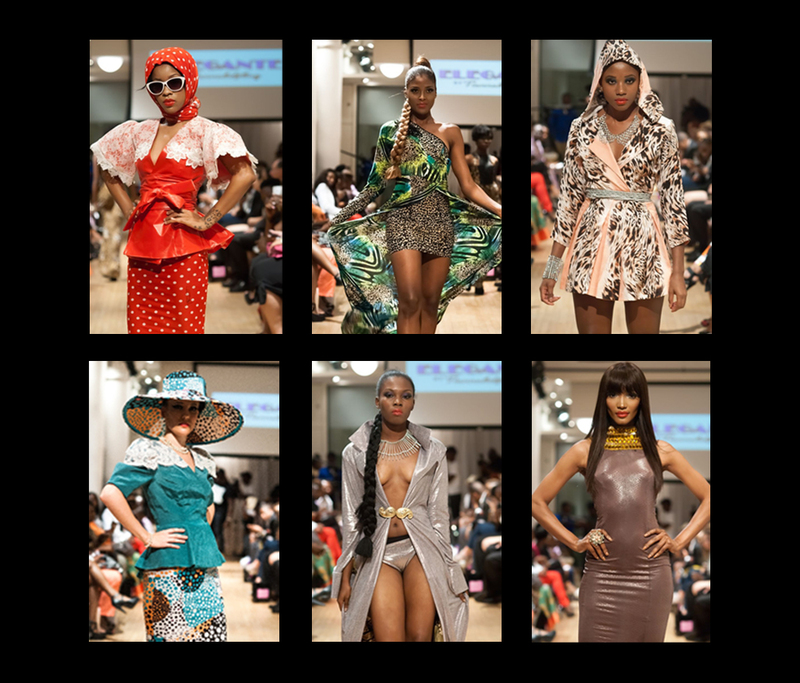 The MMR 2012 model casting was held on Saturday the 13th of October at the new N-Tyce Lounge on Karimu Kotun Street in Victoria Island, Lagos. This is one of the set of campaigns lined up for the second edition of the Music Meets Runway taking place soon. 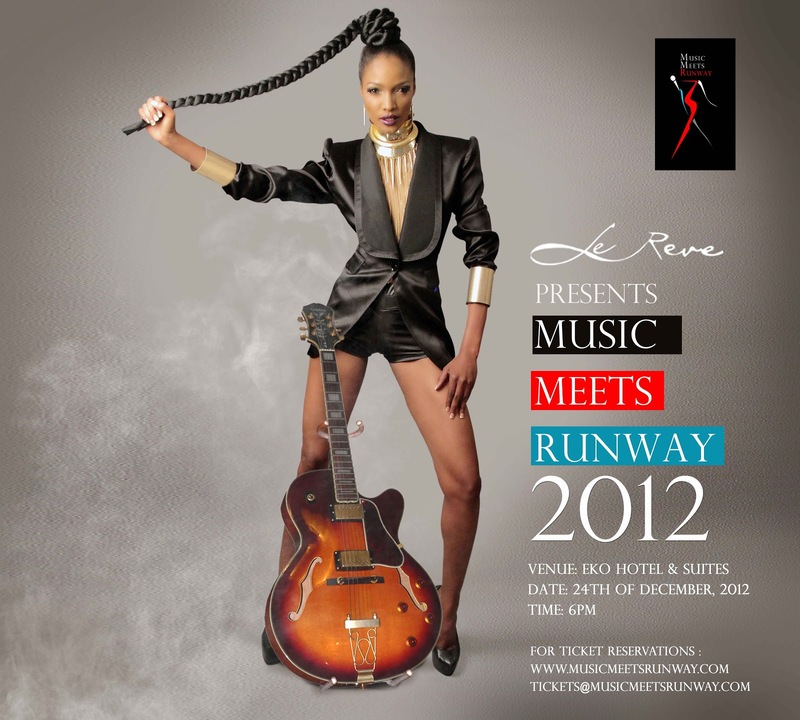 You can check out all the Performances, Runway, Red carpet and video highlights from MMR 2011 on the website: www.musicmeetsrunway.com.